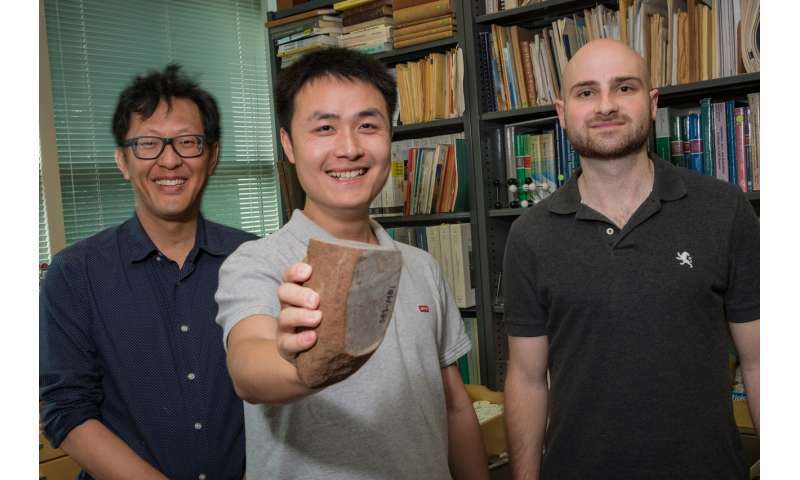 Clues from some unusual Arizona rocks pointed Rice University scientists toward a discovery—a subtle chemical signature in rocks the world over—that could answer a long-standing mystery: What stole the iron from Earth's continents? But garnet does correlate. Almandine, an iron-laden type of garnet, is more easily made under high pressure and high temperature—the kind of conditions that exist in the subduction zone beneath the Andes, where continental crust can be as much as 50 miles thick, Lee said. 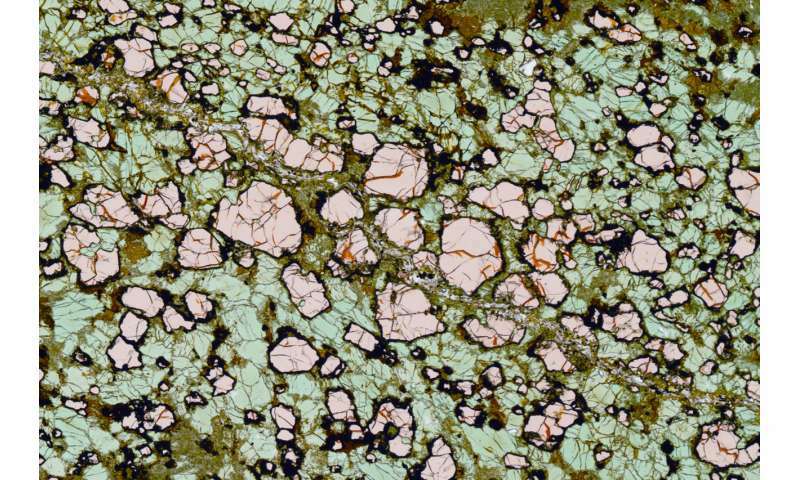 This volcanic crustal relationship would appear to be yet another precondition for life on Earth. Astrobiologists need to be thinking of what constitutes a dynamic for potential life between the lithosphere and biosphere, not just the so called Goldilocks planetary orbital zone. Astrobiologists have *always* been considering more factors than orbital zones alone. This was the entire raison d'être of Ward & Brownlee's influential (but flawed) book Rare Earth, and there is plenty of more recent, peer reviewed literature to the same end.